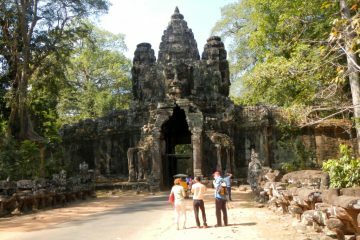 Angkorwat-Tours.com specializes in certified quality guides for Tour in Angkor Wat. 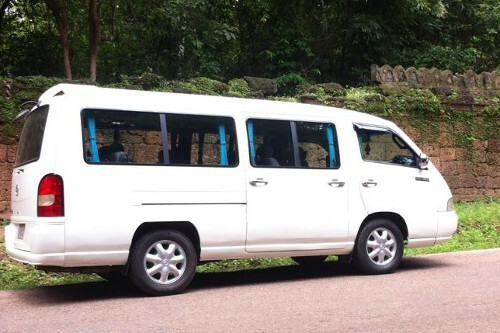 Normally we can also organize an English Angkor Wat tour at short notice, even if this is only available on request and not via online booking. 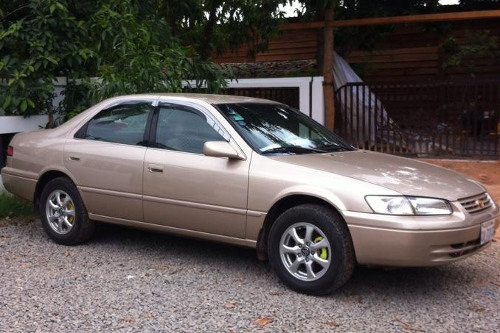 There are a lot of English spreaking guides in Siem Reap, what makes it difficult is to get a quality guide for your Tour in Angkor. 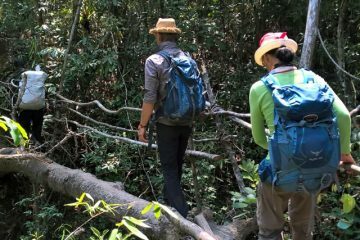 We provide private Tours in Cambodia , which means you will not be merged with other groups and your guide will be able to cater for your individual travel needs. 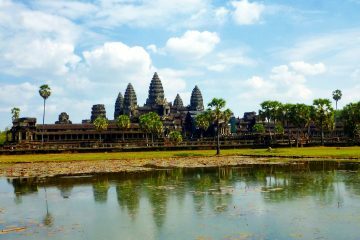 Angkorwat-Tours.com was founded by a German traveler and a Cambodian guide. 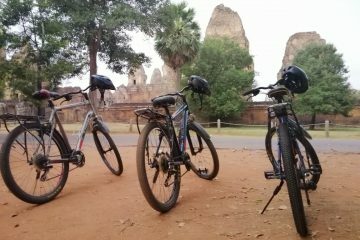 By booking through Angkorwat-Tours.com, you can directly support the local culture by fair pay for the guides and by running a relief project in Siem Reap called the Community Education Project, by Founded by one of the founders of Angkorwat-Tours-com, it looks after two schools in the district of Bakong with 41 children. More information at Community Education Project. 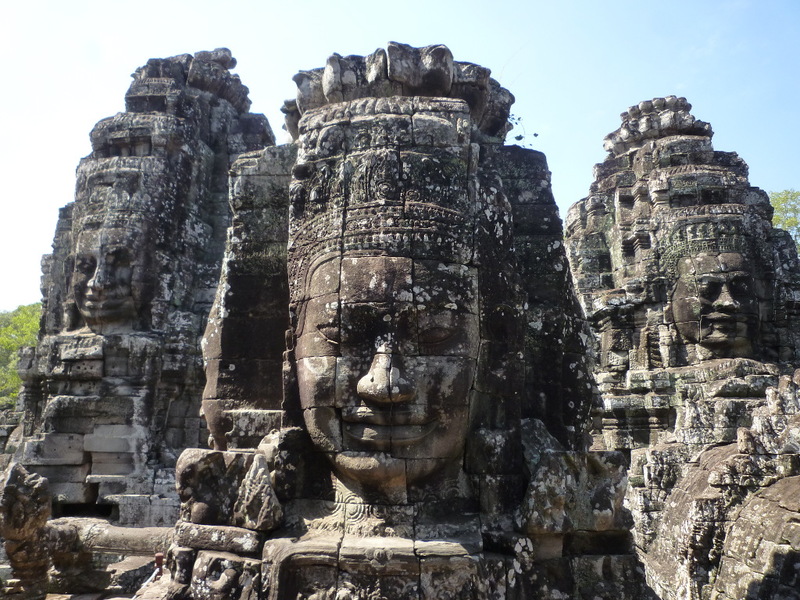 Angkor Wat Tours offers high quality tours designed by a local guide and a German world traveler. 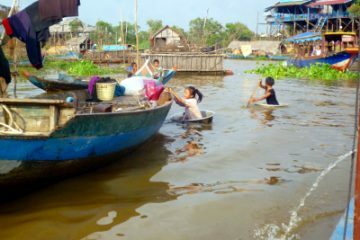 Our certified guides will get you astonishing insights in the culture, nature and history of Cambodia. 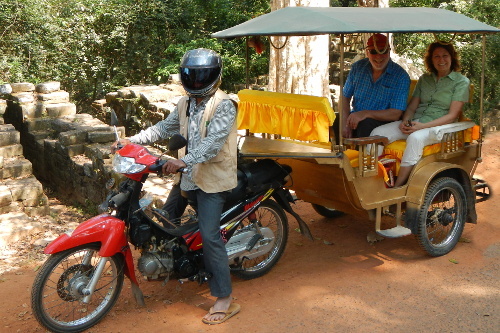 We specialized in private guided tours to the UNESCO world heritage site of Angkor Archaeological Park. 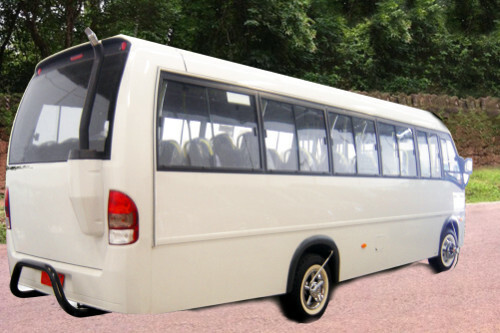 Our mission is to satisfy every customer and we want to pay our guides fairly. Book with us and let the commission you normally pay for the hotels come to the guides.